The stories about the winners of the 2005 and 2007 Las Vegas Shoot to Win Photo Contest are below ! Congratulations to all participants ! Harbor Springs, Michigan—World-renowned equine photographer Terri Miller was selected as the winner of the $1500 Offield Farms Shoot to Win Photo Contest held at the FEI World Cup Dressage Finals. Miller’s winning photo of Anky van Grunsven and Salinero was selected from dozens of photos submitted. A panel of judges looked for an image that best captured the essence of the historic event and Miller’s photo was determined to best meet the criteria of the contest. Miller’s photos and painting have graced the covers of dozens of magazines and catalogs, and been juried selections for museums, galleries and exhibitions, including the California Art Club and the American Academy of Equine Artists. A graduate of New York’s acclaimed School of Visual Arts, Miller sees through the lens with the eyes of a painter. As a student of equine movement, Miller has a keen eye for finding the very best moments of energy, harmony and brilliance. Offield Farms is pleased to announce that Mary Cornelius has been selected as the winner of the second Shoot to Win Photo Contest at the Rolex FEI World Cup Dressage Finals. Cornelius’ photo of Daniel Pinto, the winner of the 2007 Rolex FEI World Cup Dressage Grand Prix Freestyle B-Final, was determined to be the photo that best exemplified the excitement of dressage. 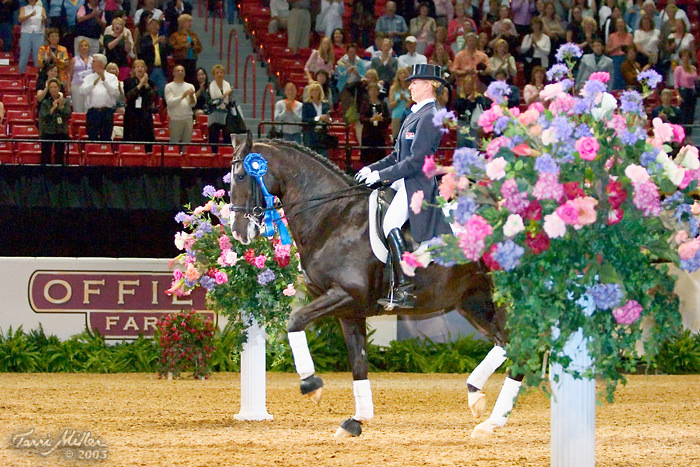 For Offield it was the tremendous response to the 2005 contest won by Terri Miller that was the impetus to repeat the contest for the 2007 Rolex FEI World Cup Dressage Finals. She explains, “I am so happy about the contest’s popularity, and I am very excited to show some of the incredible photographs that were submitted.” Some of the other top entries can be seen at www.offieldfarms.com, as well as a showcase of the 2005 entries. Winning photographer Mary Cornelius has been a lifelong dressage enthusiast. 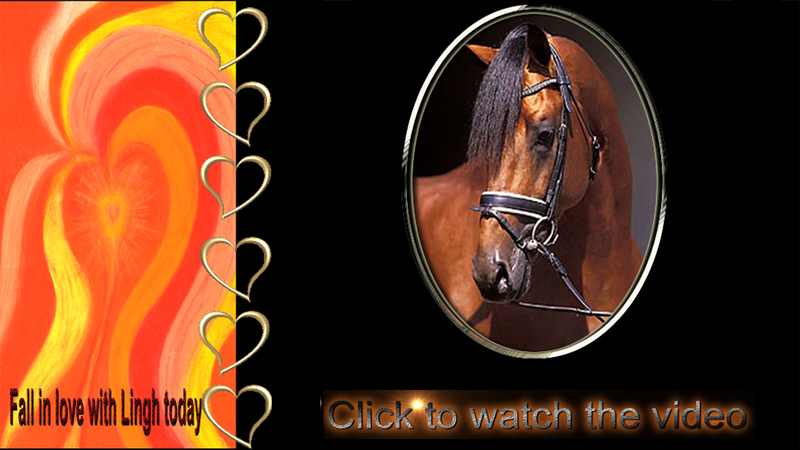 Prior to devoting herself full time to photography, she taught lessons, rode and competed in dressage. The opportunity to combine her love of dressage and her work behind the camera eventually led to a full-time career in photography. Cornelius took an unusual tactic to capture the winning entry. Instead of following the other photographers inside the show ring for the awards ceremony and the victory gallop, she waited outside. “I had to make myself stay put,” she recalls.